In Burkina Faso, women produce shea butter by hand. While one might expect this technique to weaken and damage the skin, in reality it leaves it incredibly soft. 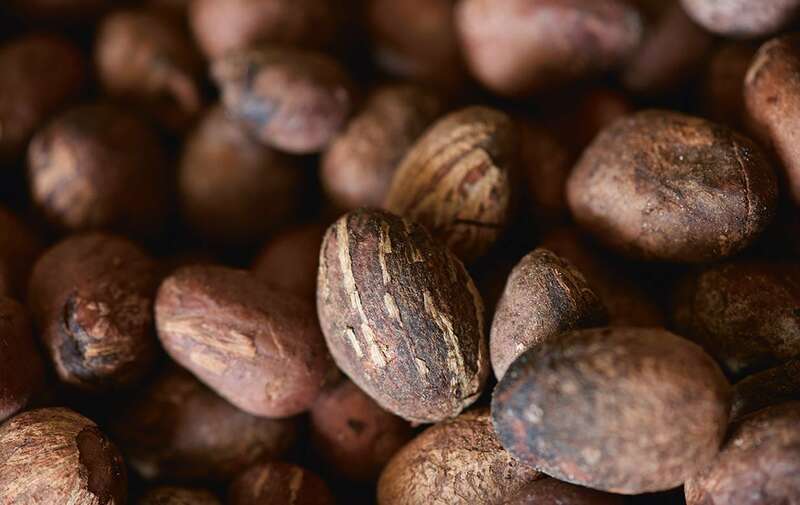 Shea oil, obtained during shea transformation, is particularly rich in unsaponifiable and omega 6 that help to moisturize, nourish and give extra protection to the skin every day. With its fine, silky texture and dry finish, the Comforting Oil helps to nourish and comfort even very dry skin, including sensitive skin types. Enriched with shea (5%) and marula oils, with nourishing and antioxidant properties, its 100% natural formula helps the skin to regenerate by strengthening its barrier function. Skin feels better protected, soft and supple. It glows with beauty.